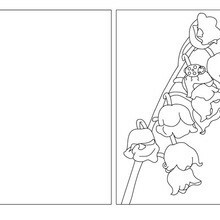 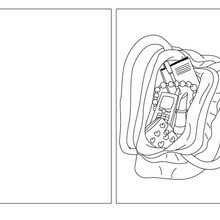 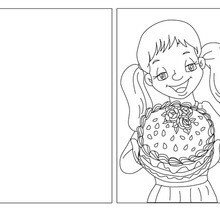 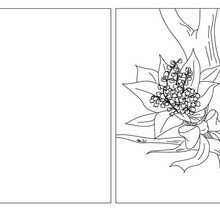 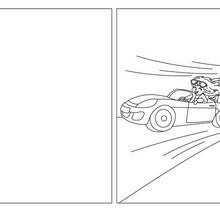 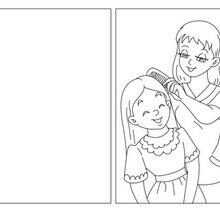 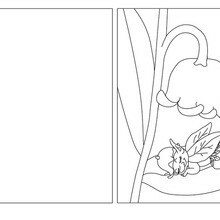 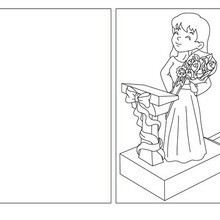 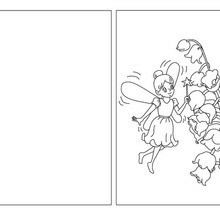 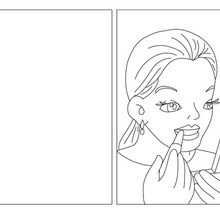 If you like challenging coloring pages, try this Bear Mom and Baby coloring page. 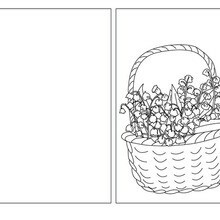 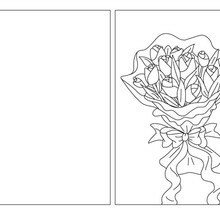 We have lots of nice printables in Mother's Day cards to color to make you happy. 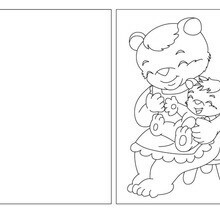 This beautiful Bear Mom and Baby coloring page from Mother's Day cards to color is perfect for kids, who will appreciate it.